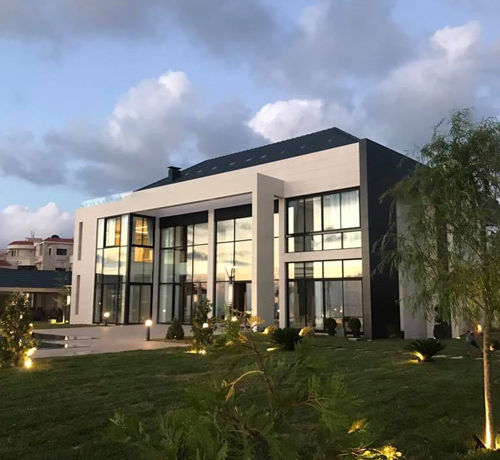 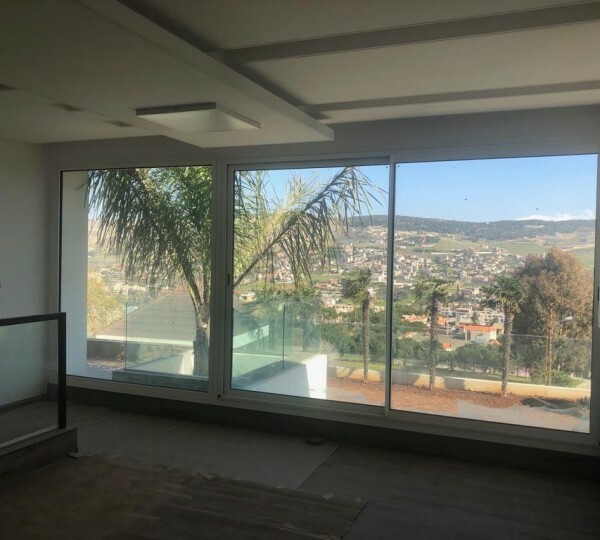 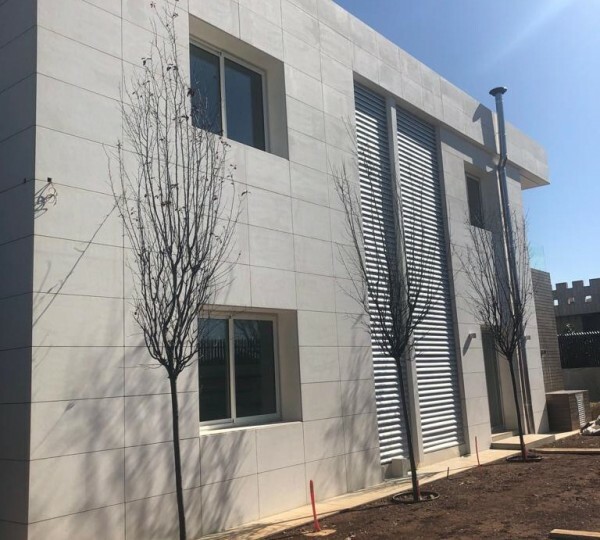 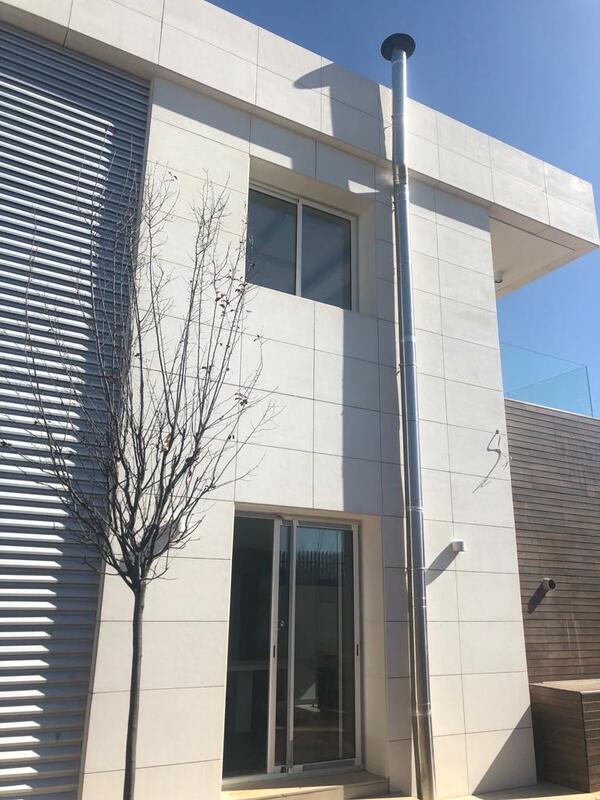 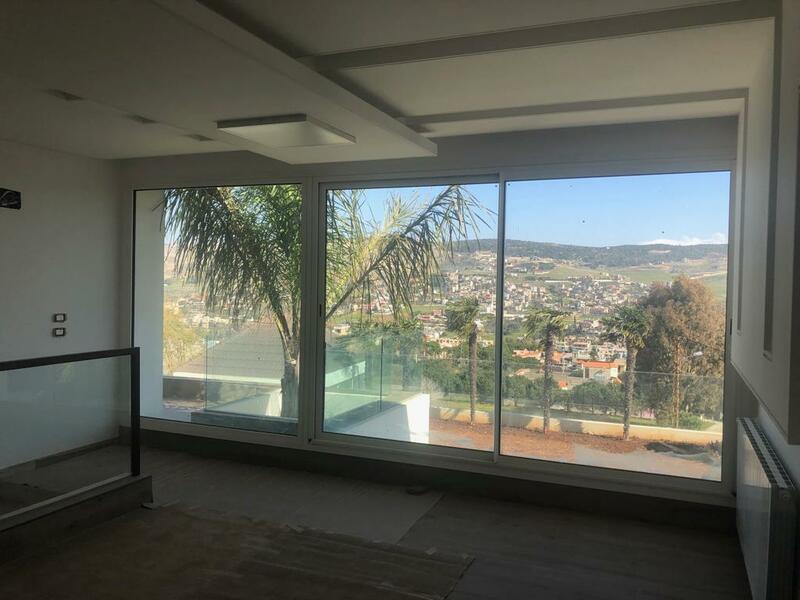 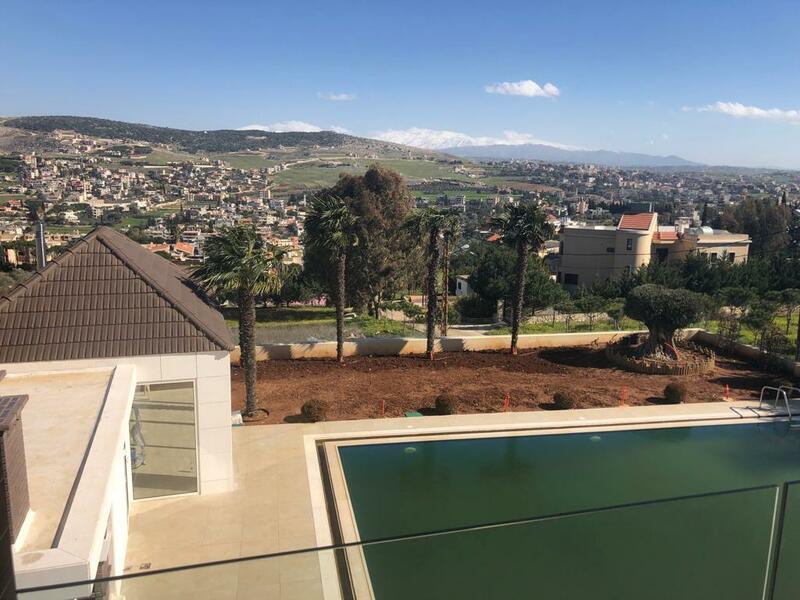 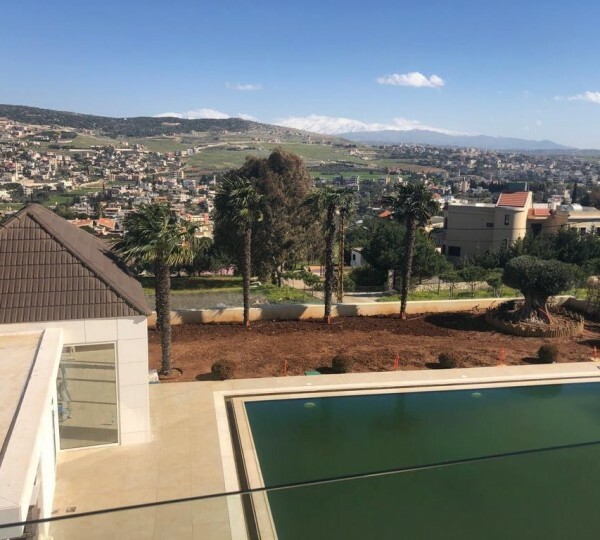 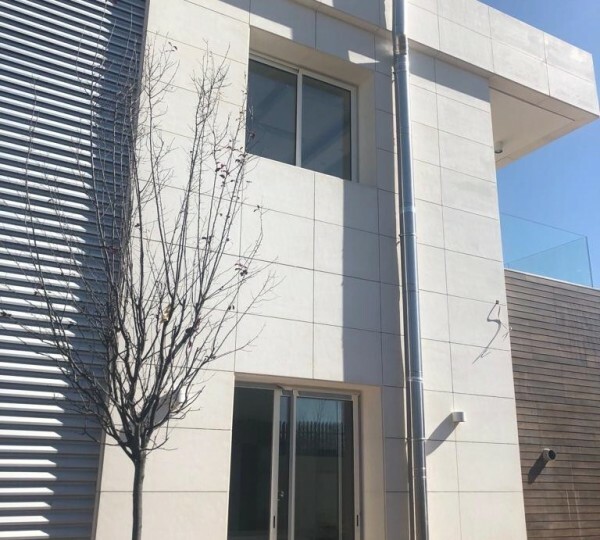 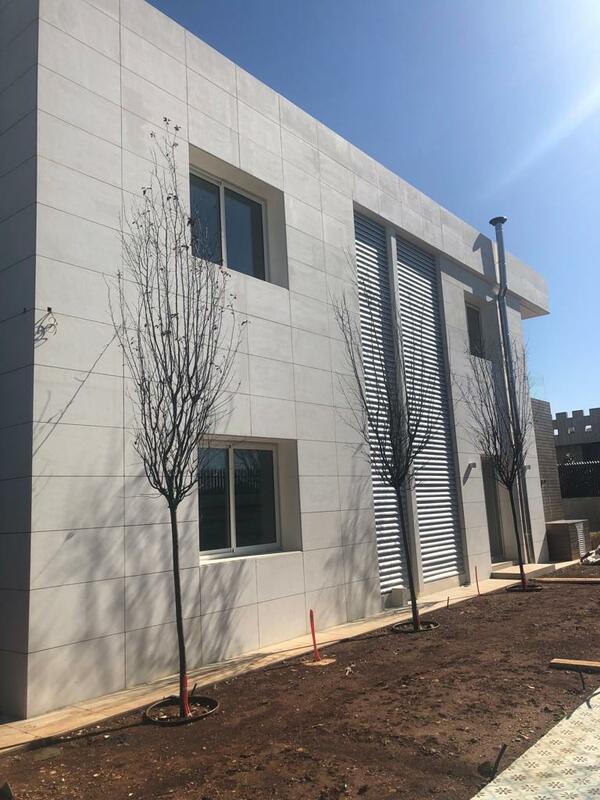 Khadra Glass has been always known for its perfection and professionalism, and today the company has proved again -in its newest project “The Villa” in upper Nabatieh - that it is among the leading companies in the domain of glass installations and use of glass products and techniques. 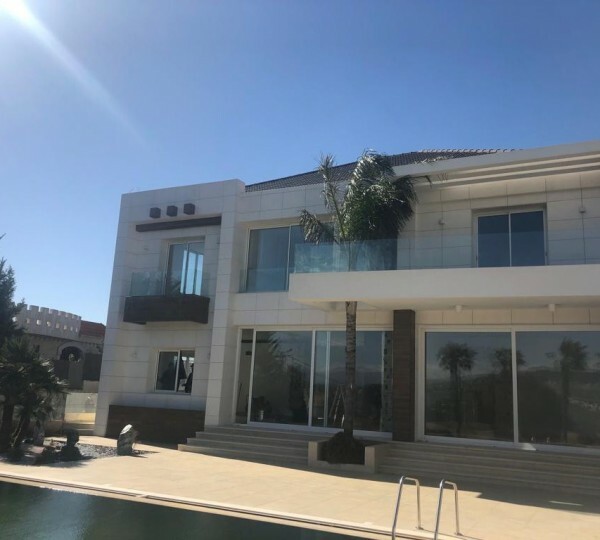 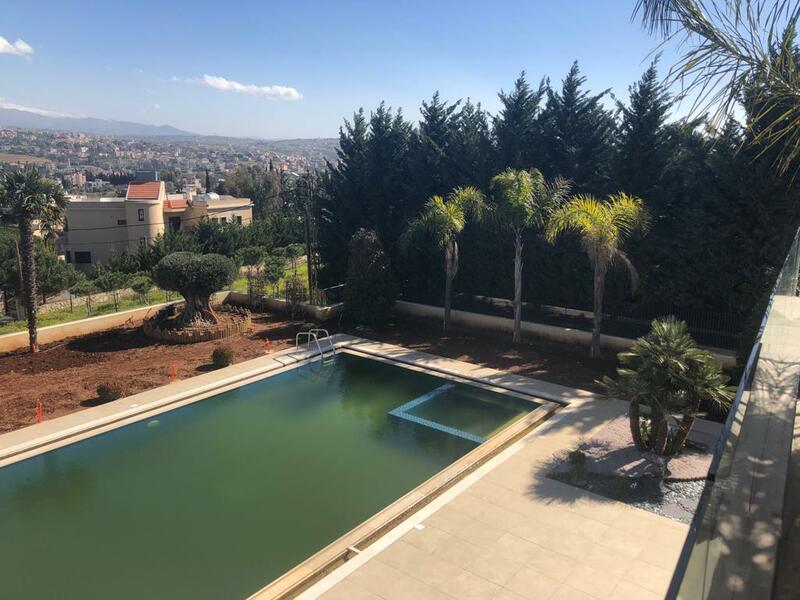 The Villa is a private residential construction for its owner Hassan Mortada and was built by the engineer Mr. Walid Kahil (03727262). 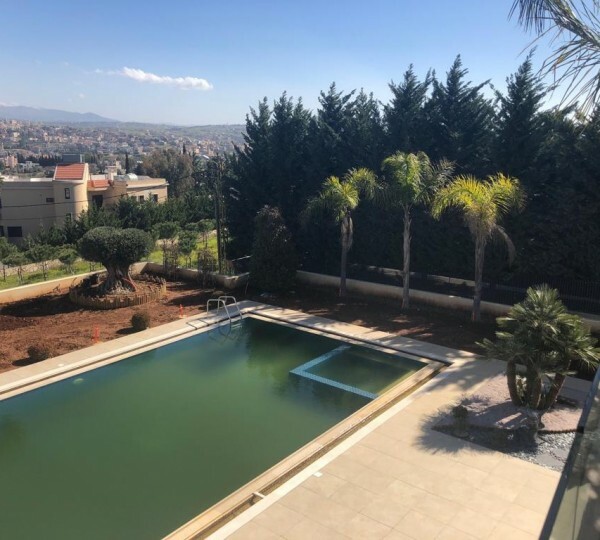 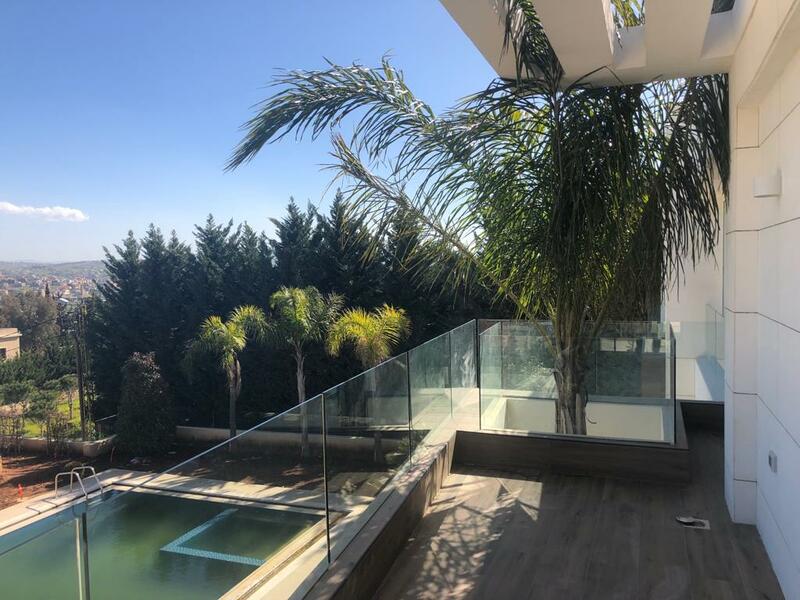 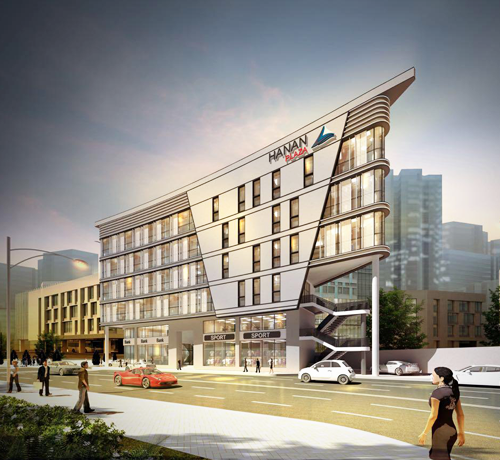 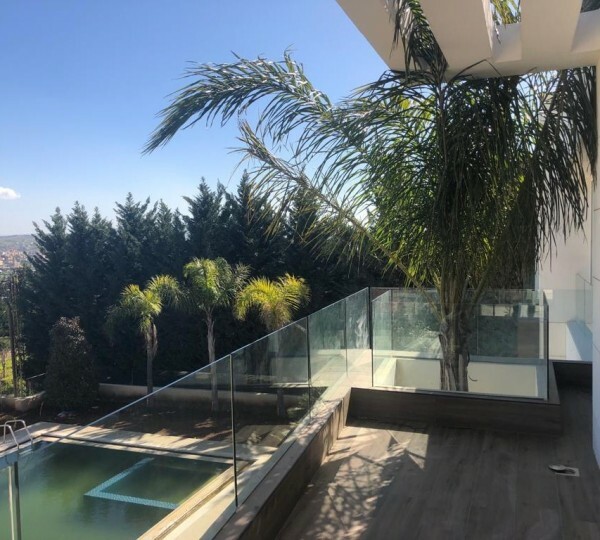 It consists of two floors of luxury built in a very serene environment; it is surrounded by a large garden and a pool, it has large balconies, embedded balustrade and large glass sliding doors all around the ground floor. 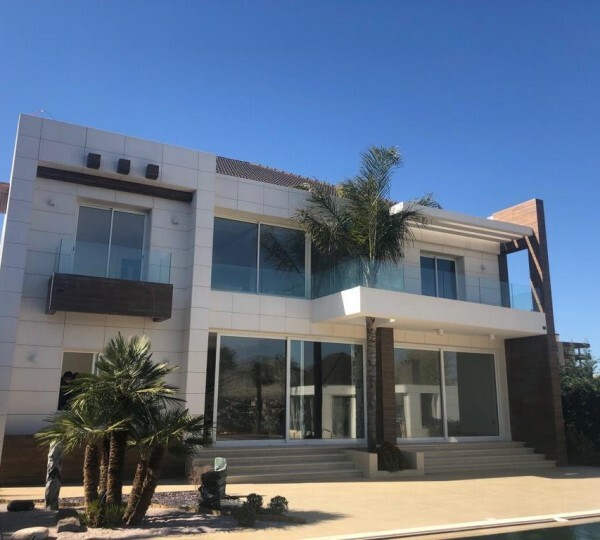 This two floors’ villa is built with high proficiency using high-quality materials and safety standards where top quality of Technal Aluminum sliding (Gx) and swinging (Fx) windows and doors are used to strengthen the Villa’s structure and ensures its ventilation for aluminum is known for its robustness, resistance to outside elements and maintenance free-quality. 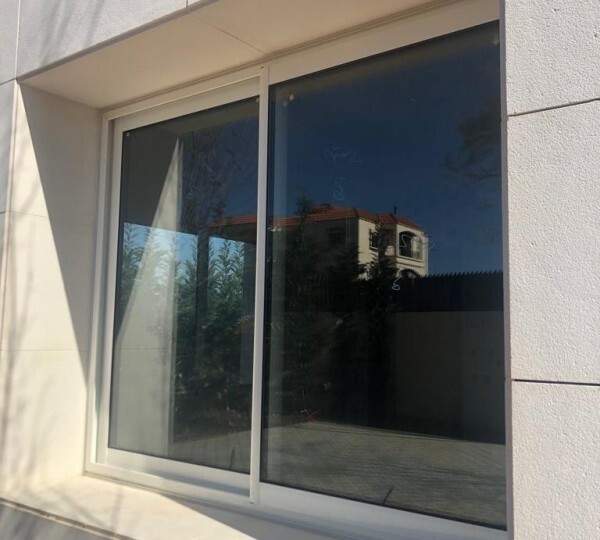 Aluminum lifts and slide patio doors are used as well all around the ground floor for they are easy to open, close or slide at the residents’ convenience. 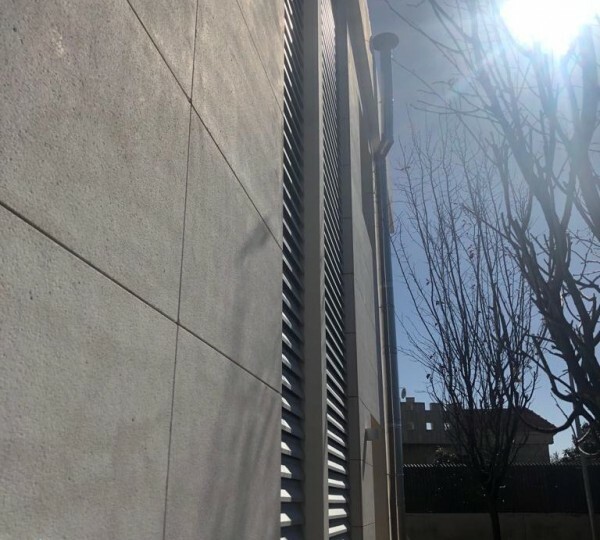 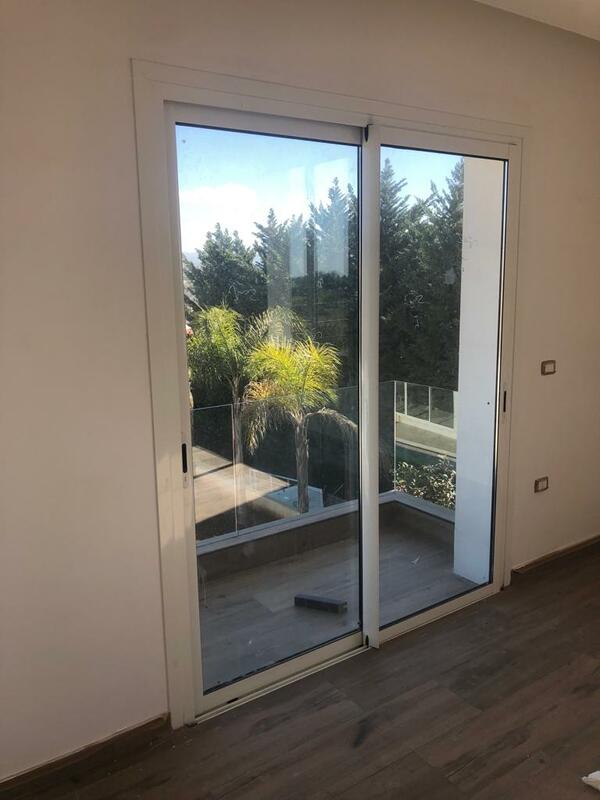 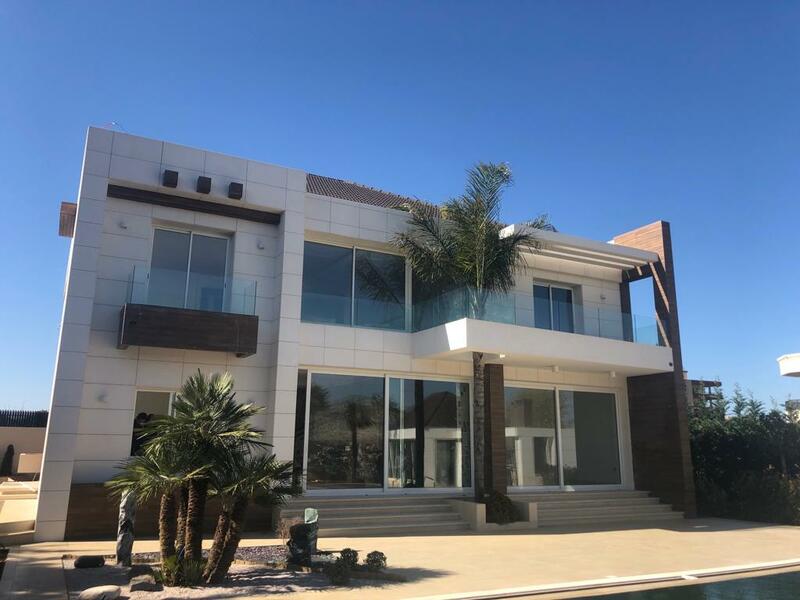 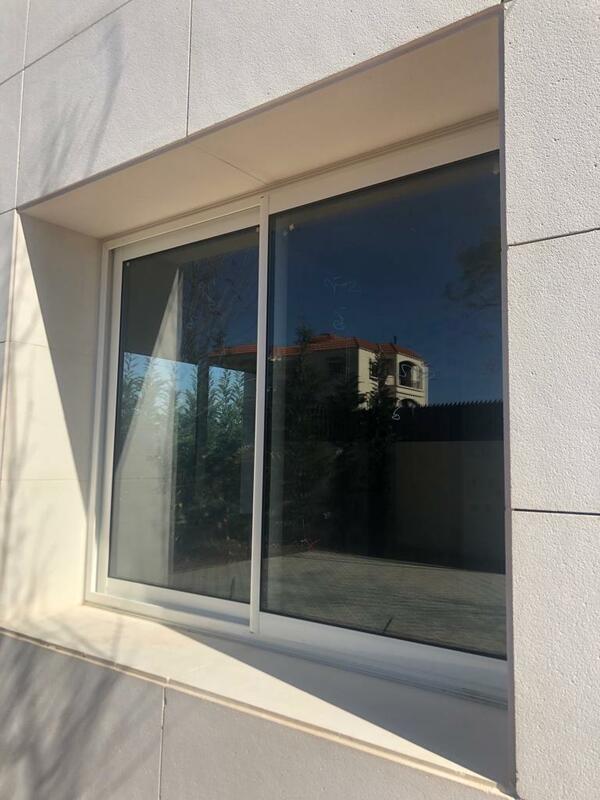 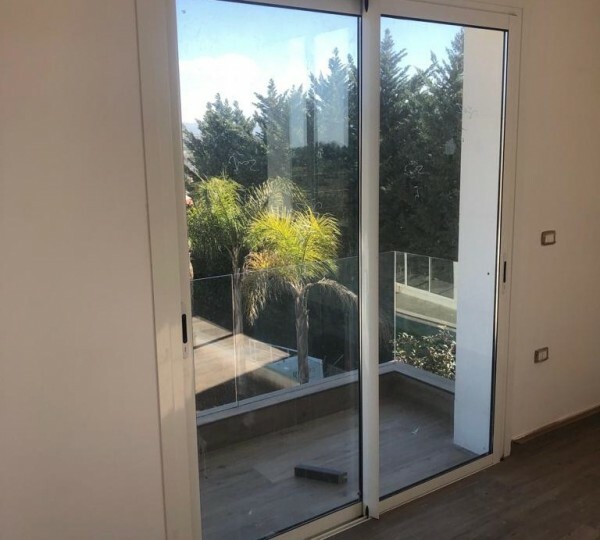 Furthermore, these doors ensure and provide security for they have a great lock system guaranteeing the safety of all the residents; they are double or triple glazed to keep a proper temperature and to ensure the insulation of the Villa. 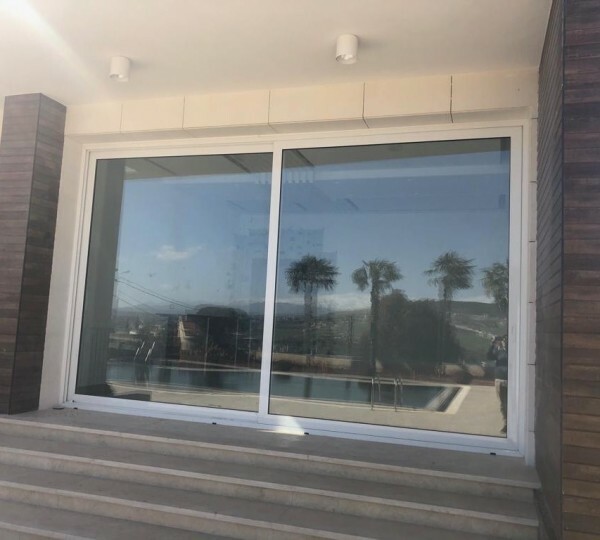 A glass canopy is placed outside the entrance to provide the Villa an attractive and practical feature and protect people when entering by keeping the weather away from the door. 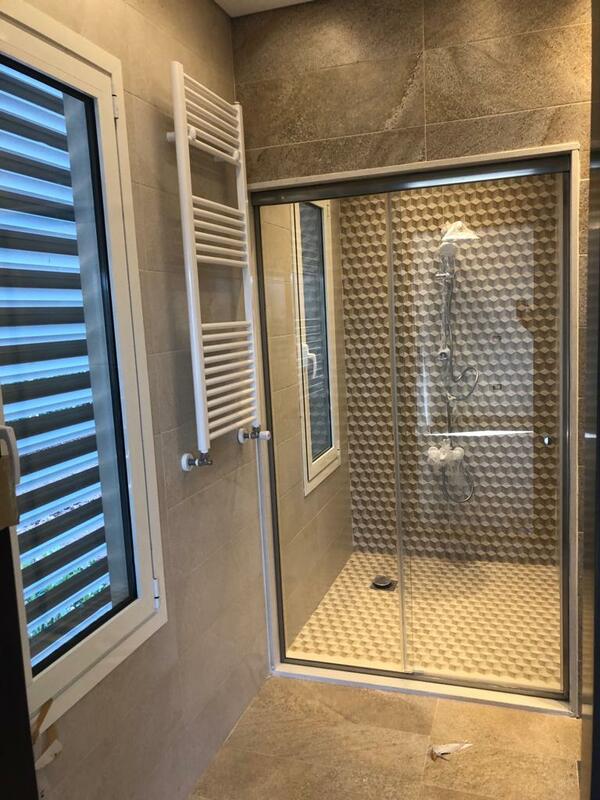 It is also subject to snow loads and wind. 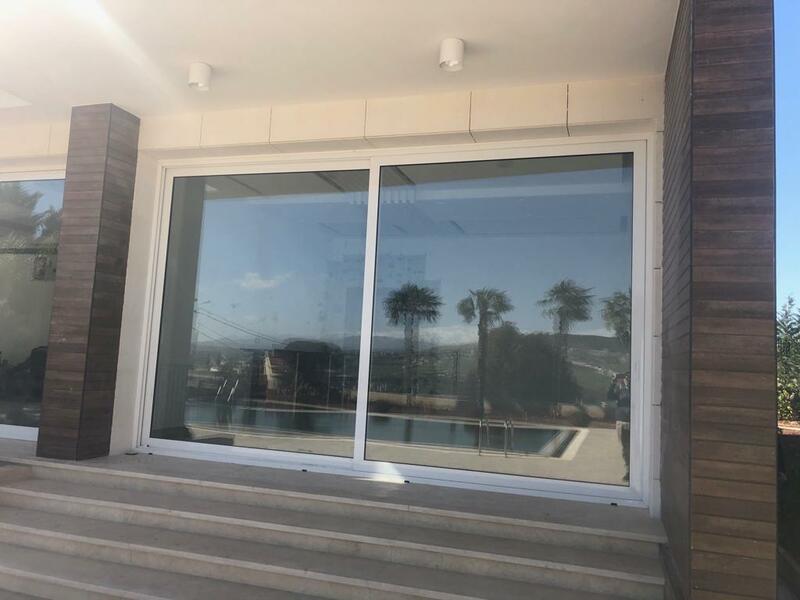 The Villa has a large embedded balustrade based on its upper floor in addition to small balconies all full frameless where the glass comes up from a u-channel base; they do not have handrails to provide a 100% uninterrupted views and they are very safe. 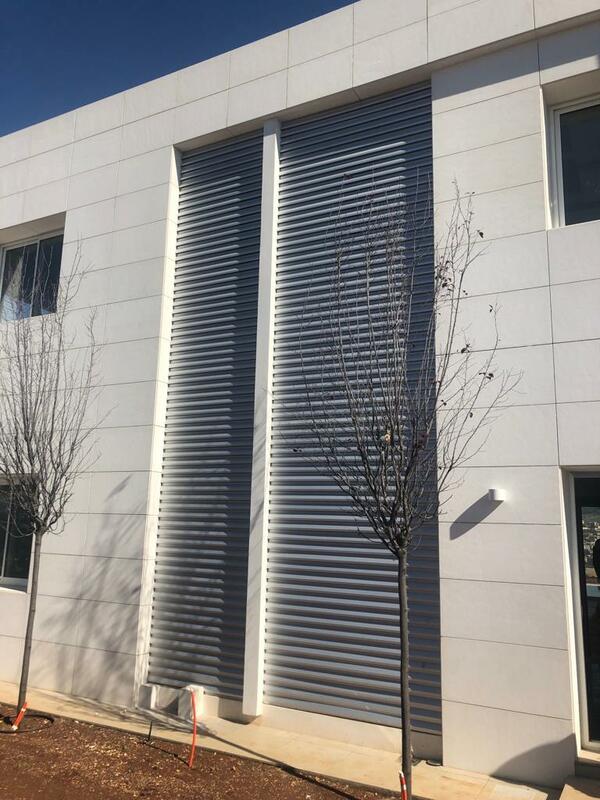 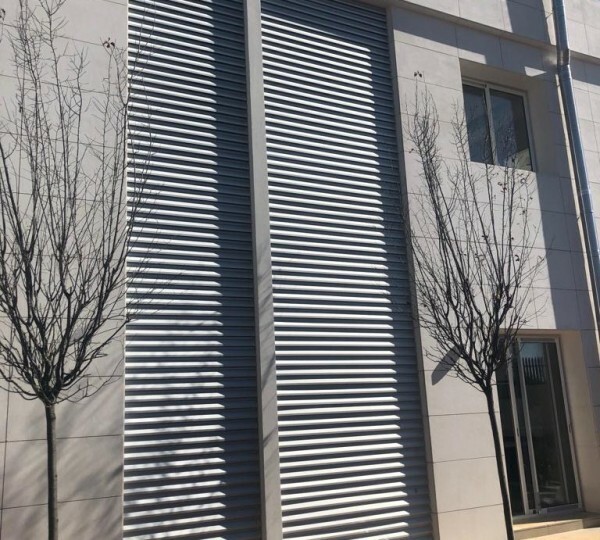 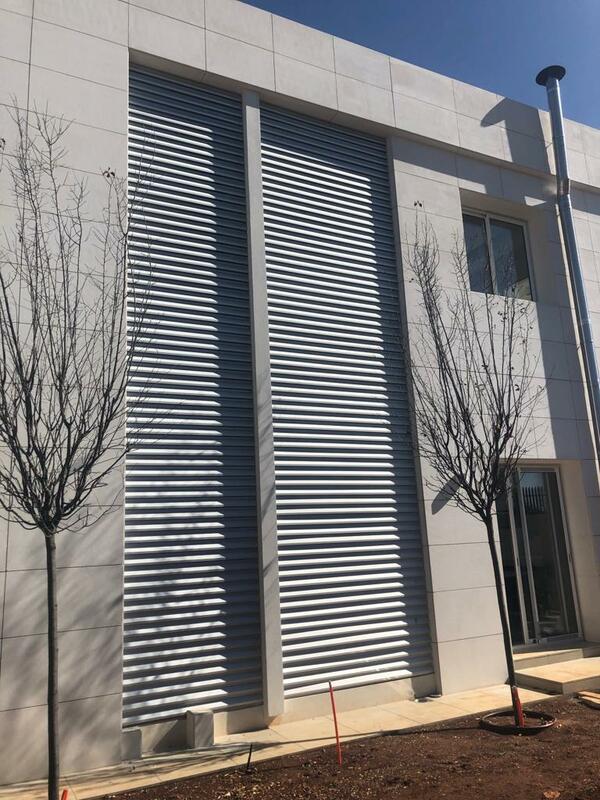 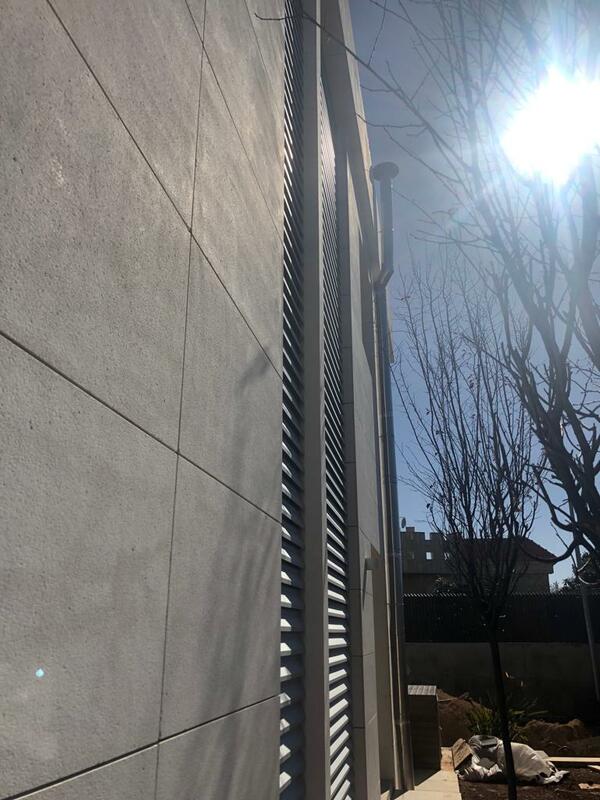 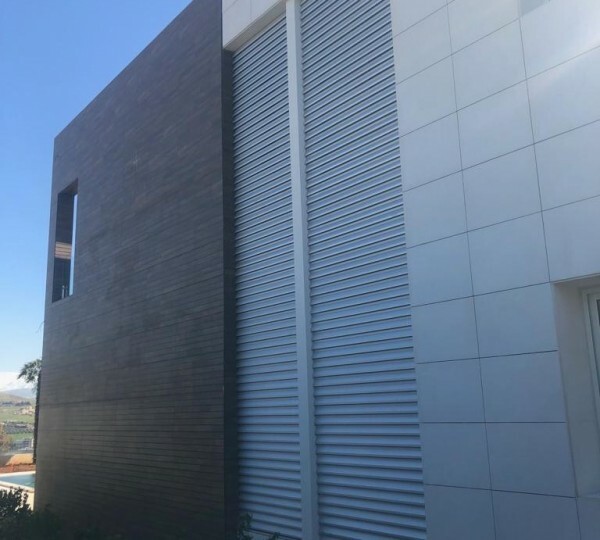 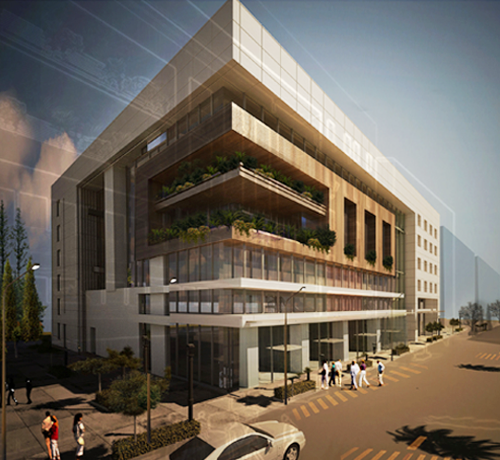 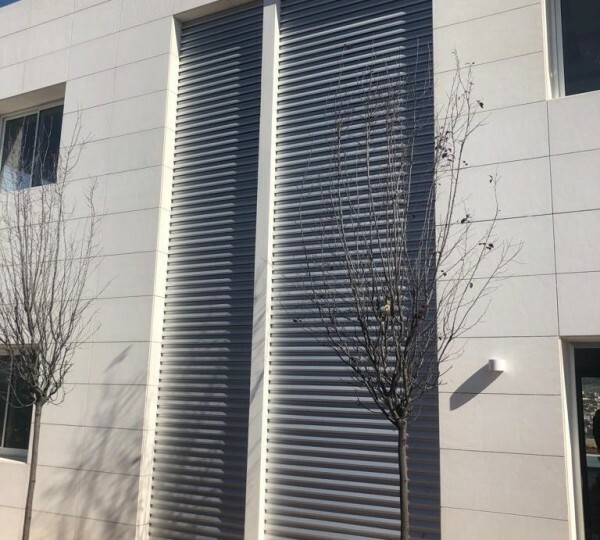 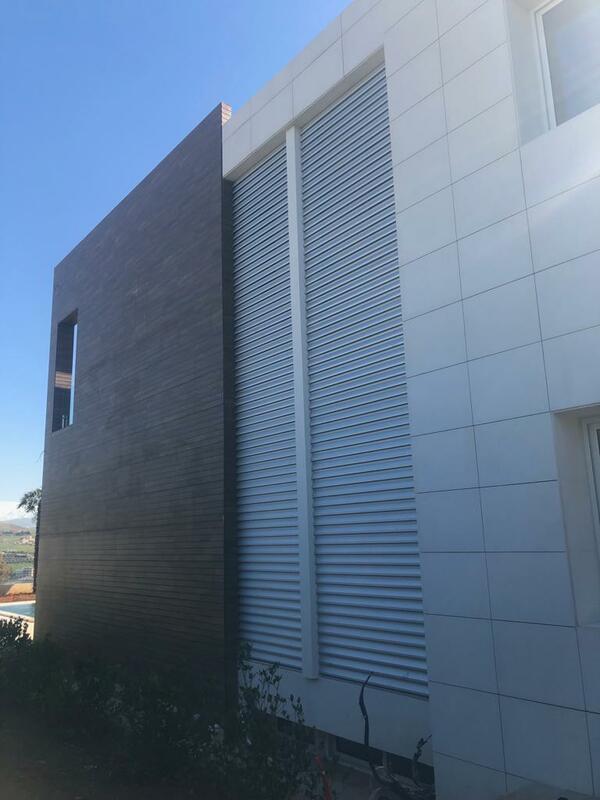 Furthermore, the ground floor has a large louver: a window blind aluminum shutter with horizontal slats that are angled to admit light and air and keep out rain and direct sunshine. 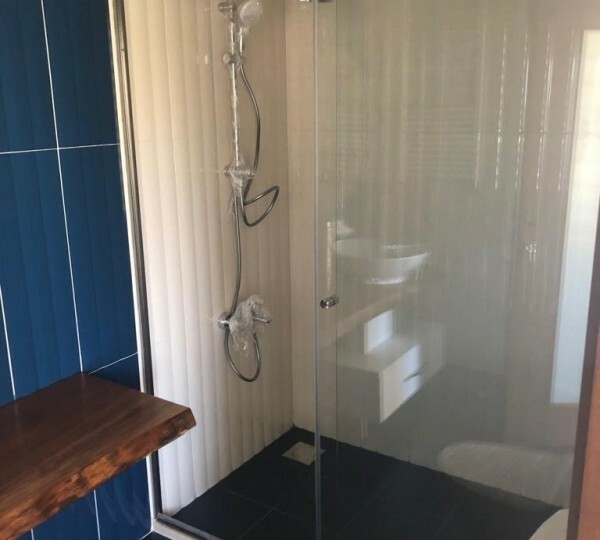 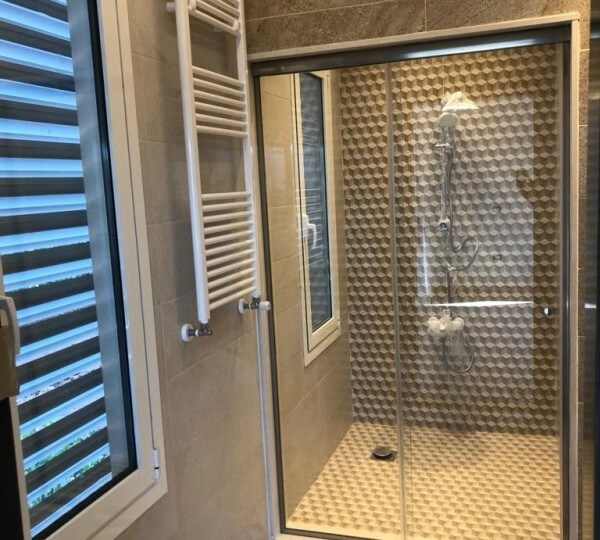 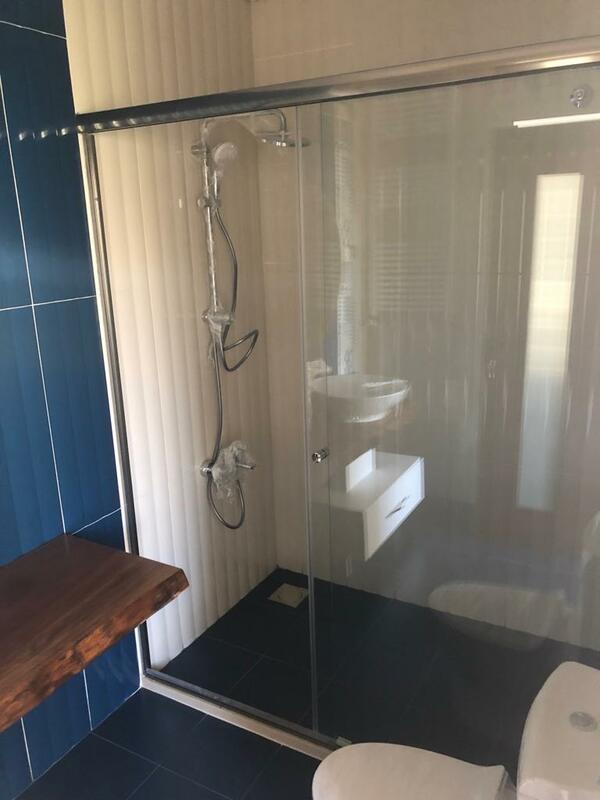 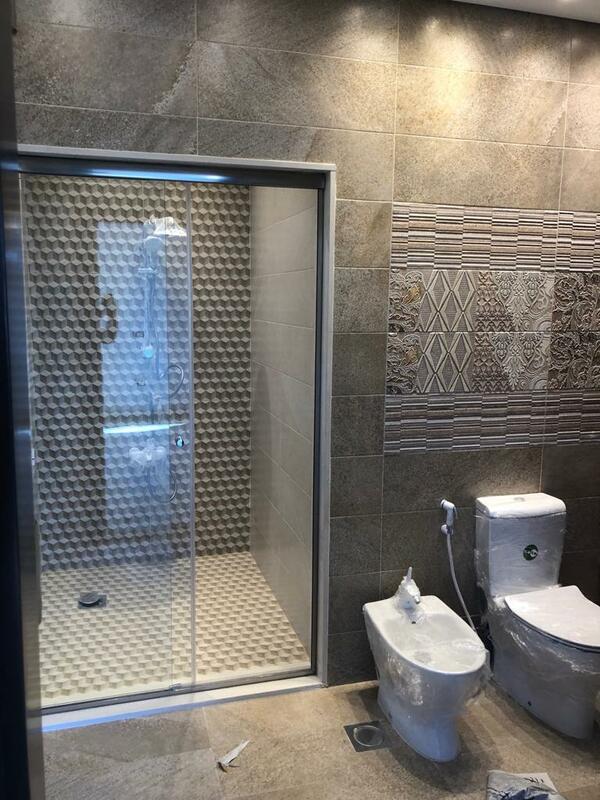 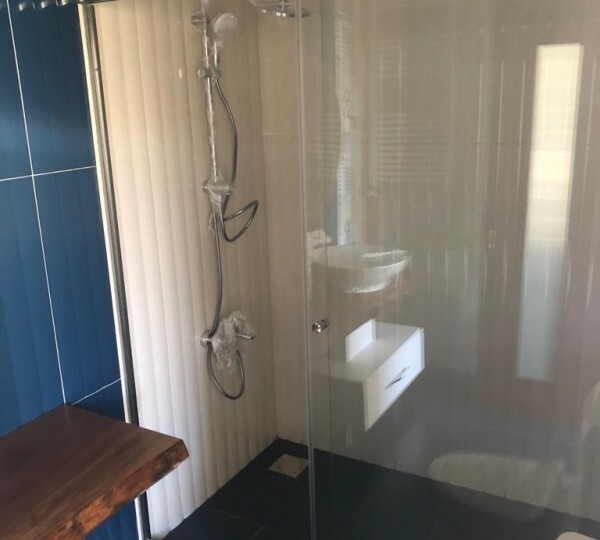 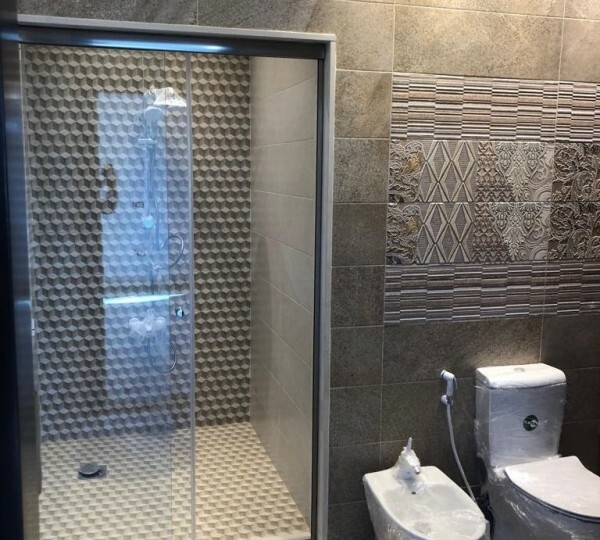 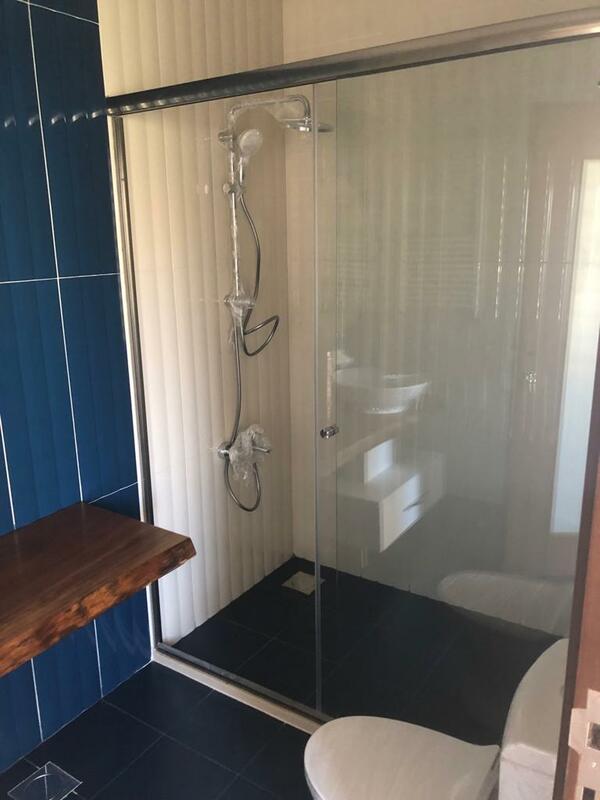 As for the interior of the Villa, Khadra Glass made sure that all the shower cabinet are well installed and styled for the company provides a wide variety when it comes to painting, transparency and opacity effects and glass showers to suit all tastes and home styles. 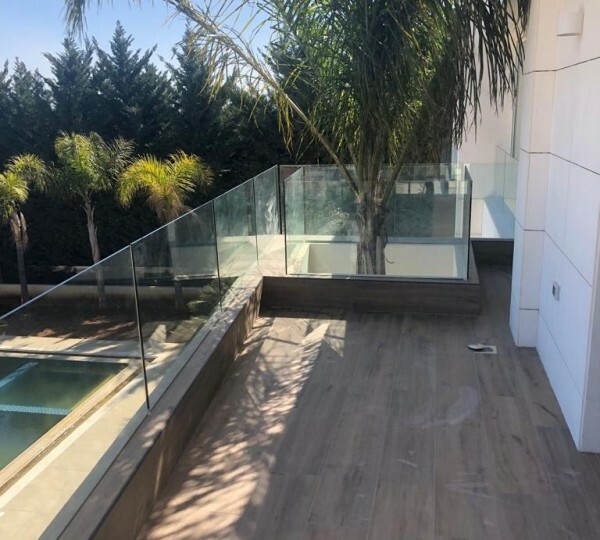 In addition, the interior is distinguished by its glass staircase that links the ground floor to the upper level. 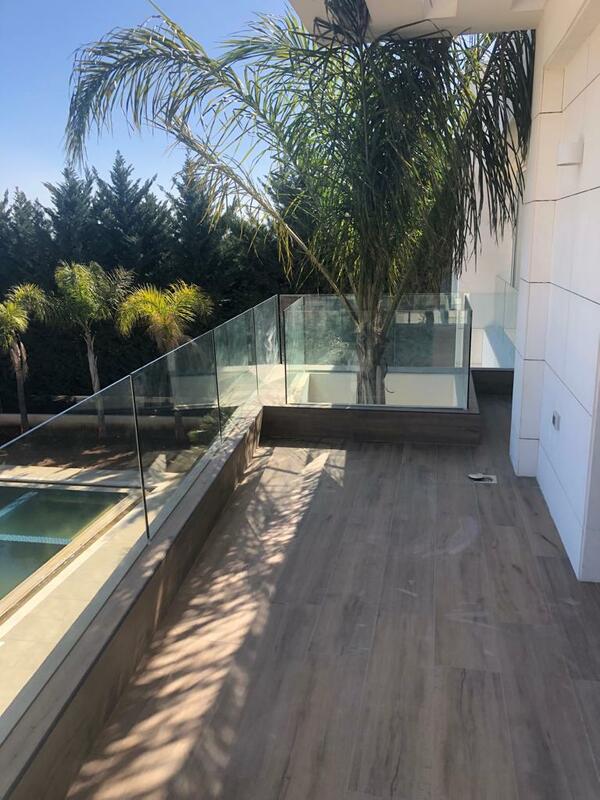 To know that a glass staircase is a very challenging feature for designers and fabricators but At Khadra Glass we make the impossible possible and we turn every challenge into an opportunity to improve the designs and provide the latest designs and technologies, thus, the Villa is garnished with a very special glass staircase completely safe and strong enough to hold its own weight and the weight of the people walking on it. 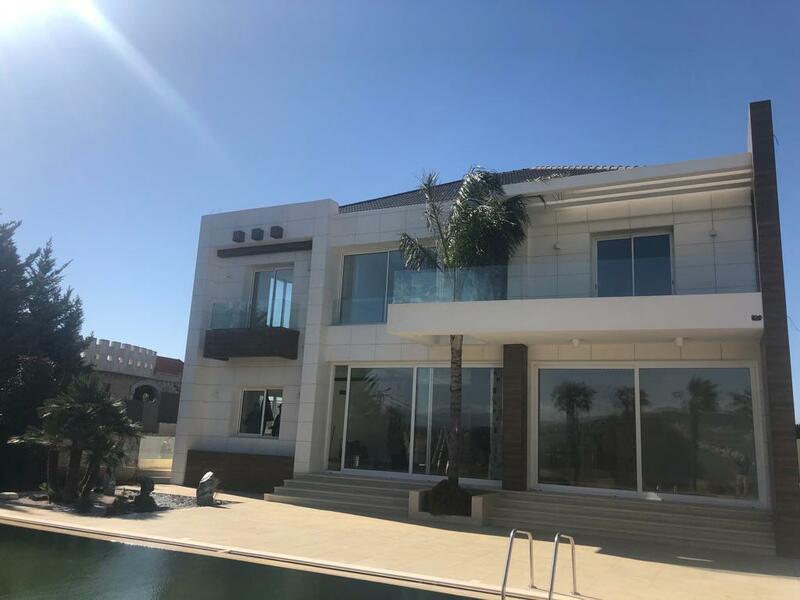 Accordingly, and with no doubt, the Villa is a piece of art due to its location, distinguished architecture and design and its remarkable details.